I know I am very late to the bandwagon of Primark's PS Pro range but after I saw Chasing Ruby Chat do a first impressions on it I knew I had to try it out, click HERE to watch the video. If you know me or have ever seen a picture of me you may know that I am very pale and to find a foundation that won't make me look orange is harder than trying to defy gravity. It is so hard for me to find a foundation I was thinking of getting an Urban Decay one but thankfully there are a few foundations that are cheaper than that price point. 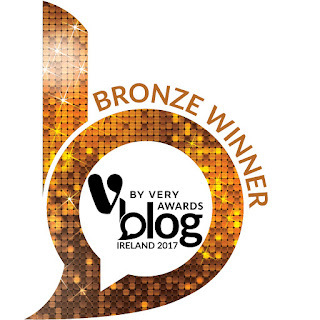 I bought mine in Primark in Newbridge as that's the best one nearest to me and that shade is 00 Porcelain. It claims to be a longwear mineralized foundation that contains SPF 15 and vitamin A & E, which are anti-ageing properties, and only cost €6. I love the packaging as it is minimalistic and feels expensive. It also has a pump which is necessary in a foundation and I hate when there isn't one. 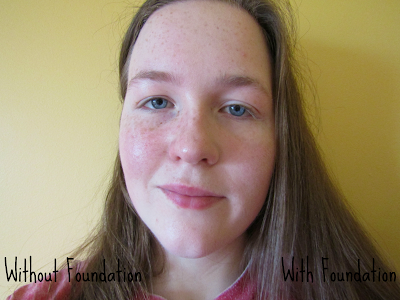 I primed my face using Makeup Revolution Aqua Priming Base, I wanted to give this foundation a very fair test. I used a Real Techniques Pointed Foundation Brush to put the product all over my skin and a Real Techniques Buffing Brush to buff it into the skin. 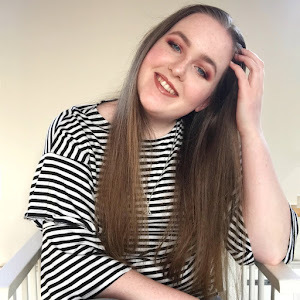 I noticed straight away that this is a full coverage foundation as it took a while to blend in and I needed to use very little concealer on my under eyes or around any redness on my skin. I used around a pump and a half which is usual for me. I applied powder over the foundation and did the rest of my makeup. I loved how lightweight it felt on my face, it didn't feel like it was dragging my face down. Also, I loved the coverage, it was amazing and it evened out my skin tone and covered the majority of my redness. The only downside was that it caked a little after a couple hours of wear. After 10 hours, I noticed that it became a little shiny especially on my forehead and had slightly worn away on my cheeks as you can see the redness. I noticed it started to cake around my nose and chin, there could be a few reasons for this I didn't touch up my makeup during the day, I remember touching my face a lot or maybe the foundation just does that. It didn't oxidise on my face which is always a good thing as I don't want to get more orange throughout the day! Overall, I really enjoyed using this foundation, it did a really good job and was an excellent affordable price. From the research I have done the PS Pro range is cruelty free which is amazing as I had a hard time trying to find a pale enough foundation for myself that was also cruelty free. 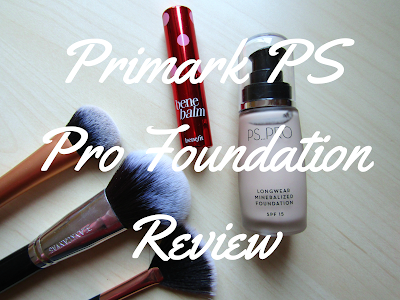 Have you tried any of the Primark's PS Pro range? What did you think of it?